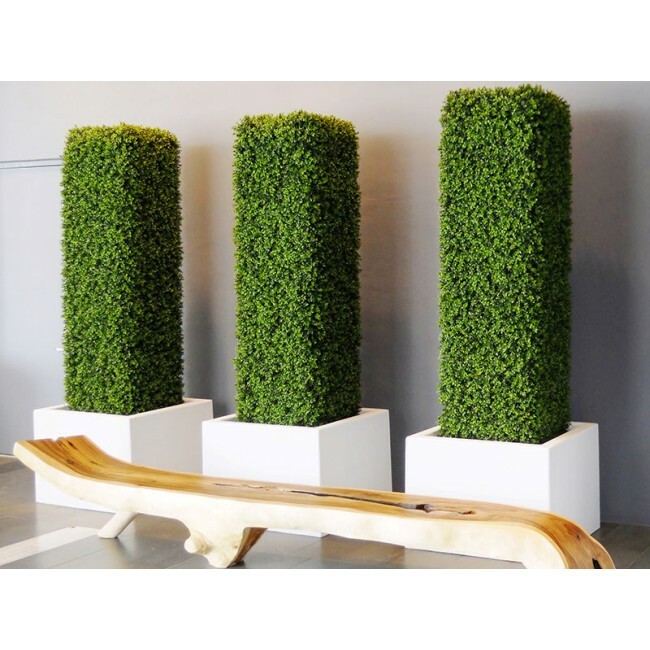 Pair architectural interest with your greenery when integrating the Montroy Square Fiberglass Planter as a focal point in your interior and exterior landscape and design projects. The square shape makes it versatile for numerous applications, such as providing a subtle accent to walkways, entryways, rooftops and patios or delivering a more dramatic statement in a smaller indoor office, retail or hotel space. Available in six sizes, this planter is truly a versatile piece. 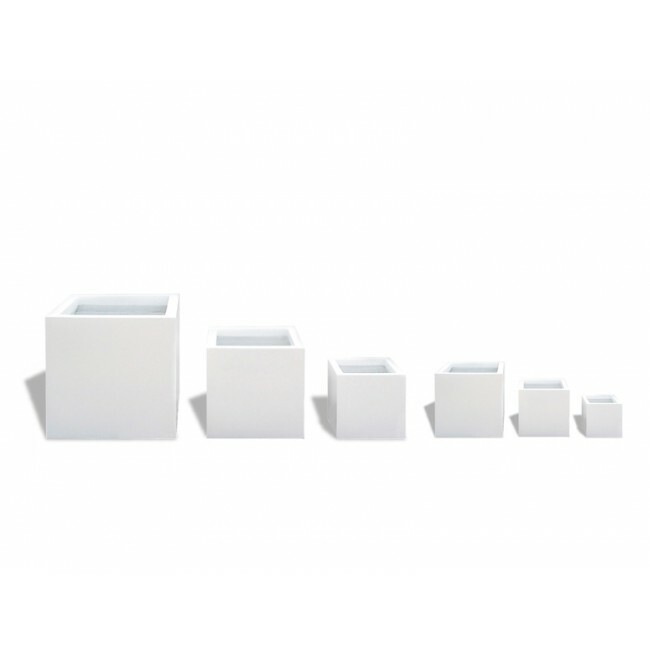 The Montroy Cube Fiberglass Planter is handcrafted with attention to materials and form. Made of high quality fiberglass, the planter is available in an array U.V.-resistant painted finishes, including high impact colors like Metallic Silver or understated neutral hues like Matte Dark Brown. 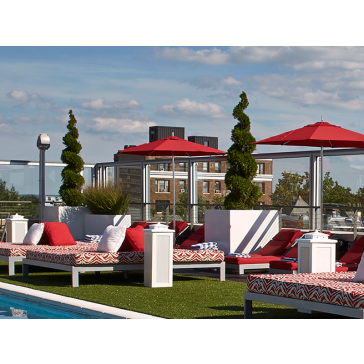 The planter is designed to withstand the outdoor elements, including extreme heat and freezing temperatures, without losing its rich tones. 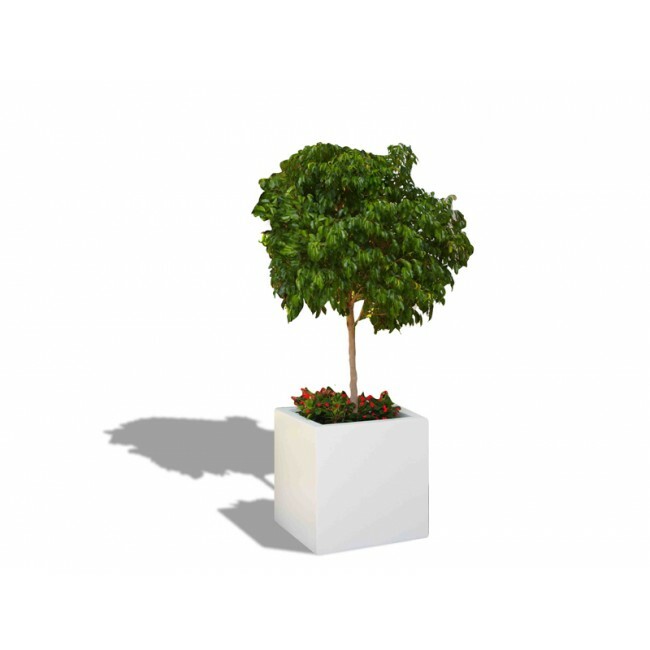 The bold stature of the Montroy Cube Fiberglass Planter makes it an optimal choice for adding impact in interior and exterior landscapes while providing long-lasting durability.